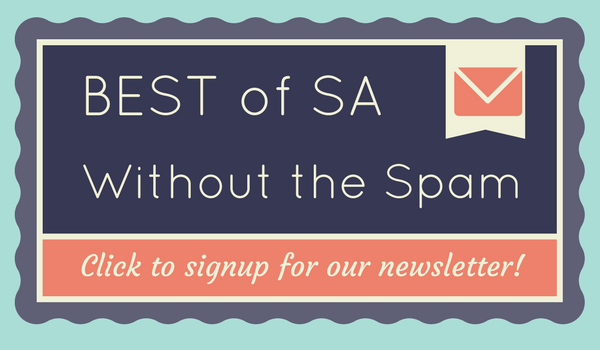 San Antonio is well known for being the entry point of Mexican food to the United States. Gustavo Arellano traced back the origins of chili, Tex-Mex, Fritos, puffy tacos and nacho cheese in his book Taco USA. The syndicated Ask A Mexican columnist also named San Antonio as the most influential city in the development of Mexican food in America. But one strange Mexican/American hybrid, unique to San Antonio was left out of his book: the Crispy Dog. For less than three bucks you get two Crispy Dogs and a basket of fries at the Malt House. In the small amount of information that I was to find on the Crispy Dog, it allegedly first appeared on San Antonio’s Westside in 1949 at the Malt House. The restaurant is one of those drive-ins that would serve a variety of Mexican, American and seafood fare, similar to that of Ray’s and Oscar’s. A distant cousin to the bacon wrapped Sonoran hotdog that is popular in Tuscon, Arizona, the Crispy Dog is a little less flashy. The hotdog is slit down the middle, stuffed with easy melt cheese and then wrapped in a red corn tortilla prior to being deep fried. You can get a couple of Crispy Dogs and a basket of fries for under three bucks. 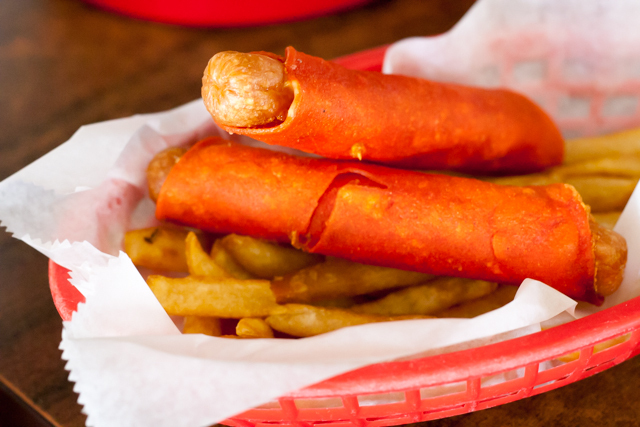 I am intrigued by the melting pot of cultures that led to the invention of the Crispy Dog; it is something that is truly both Mexican and American. What is particularly fascinating is that the corn dog (or Corny Dog) was first appeared at the Texas State Fair in the early 1940s by brothers Carl and Neil Fletcher, and within five to ten years a mutation evolved in South Texas where the corn meal was replaced with a corn tortilla. 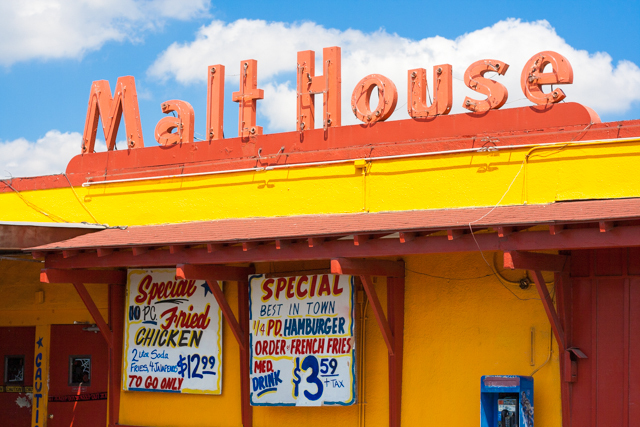 The Malt House, on San Antonio’s Westside, is the alleged birthplace of the Crispy Dog. I did enjoy my Crispy Dog; having grown up with corn dogs I expected the outside to be a little soft, but it was more of a crunch that you get with a tortilla chip. This type of texture was a little surprising, but it worked well. After eating the Crispy Dog, I thought that it would be fantastic if it had diced jalapeños inserted in the middle of the dog, but the waitress bristled when I made the suggestion. Apparently one does not mess with the Crispy Dog. I sampled some of the other items which were decent (though the enchilada sauce did have a strange spice in it) and I was disappointed in the malt (it was made with soft serve ice cream). However, it is worth stopping by the Malt House just to order the Crispy Dog; just don’t ask to have jalapeños put in the middle of it.